From everyday commutes to long road trips, we put a lot of wear and tear on our vehicles. With everyone’s lives being so busy, it can be very easy to neglect our cars. The regular heavy snowfalls so common here in Idaho make it even more essential for you to keep your car in good repair. Bad road conditions, snow/water exposure, and salt build-up all contribute to potential problems with our cars. If you live in the Cache Valley or Southeast Idaho, check out Ethan’s Honest Auto the next time you need your car repaired or serviced. Any experienced car owner will tell you that some problems are more common than others. Read on to learn more about the car repairs you will likely need at least at some points in your vehicle’s life and their general costs. 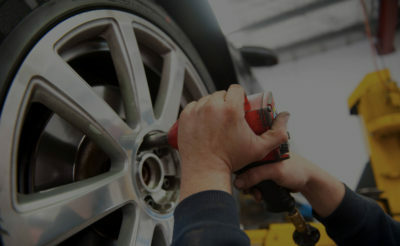 IMR Inc., an automotive research group, releases a list every year of the ten most common car repairs. Lucky for you, Ethan’s Honest Automotive provides all of these repair services and more. Go here for a complete list of their service, diagnostic, and repair options. 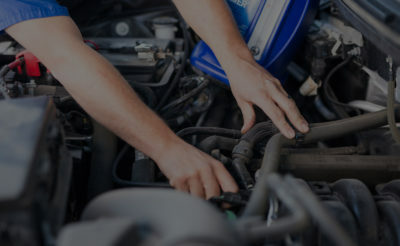 Just as with basic vehicle maintenance, Ethan’s Honest Automotive provides a large number of repair and diagnostic services for those people living in the Cache Valley or Southeast Idaho. Taking care of a vehicle can be challenging, especially for people living in cold climates. The longer you own a car, the more likely you will experience one or all of the common problems listed here. That is why it is so important to go to a repair shop that you trust, such as Ethan’s Honest Automotive. With the right repair shop you can be sure that you are dealing with honest and experienced technicians who put community and your safety before profits.